I’m a hair product lover. There. I admit it. One of my favorite parts of going to the salon (besides the great magazines I wouldn’t buy for myself, the great hairwash, and the fact that she can make my hair do things I never dreamed it could do) is talking to her about the best products for my hair and giving them a try! I thought I’d share a few of my favorites with you and tell you why I love them so much. I started using this shampoo last year and then switched to something different thinking the grass was greener on the other side. Or in hair terms, the locks were more lusterous, strong and beautiful using something else. Well friends, you know what they say about the grass being greener on the other side? 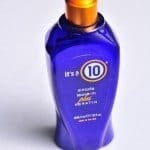 This shampoo is thick, rich, and great for color treated hair. It doesn’t strip out the color you’ve just paid an arm and a leg to have done and it protects my dark hair from turning… tingy. When you see someone with dark hair at it has this cast about it that looks a bit off? Well, my hair is prone to do that if I use the wrong shampoos or hang out in the sun too long. It doesn’t with this shampoo. You’ll notice another shampoo in the group photo above. 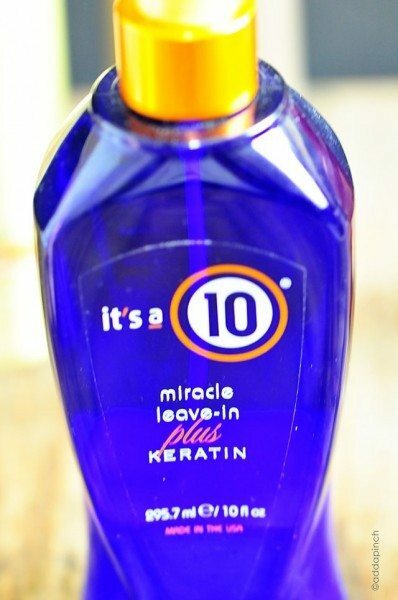 It is my “alternate” shampoo. Okay, so, you know how when you switch to a new shampoo your hair just seems to “wake up” for a little while? At least mine does that and from what I understand, that’s the way it goes for most folks. Anyway, I knew I needed a really great alternate shampoo to mix up the routine a bit every once in a while to keep my regular shampoo above working at tip top shape. So, my stylist suggested this one. She knows that I can be rough on my hair using hair dryers, straight irons, and throwing it up in a ponytail most days around the house. She knew that every once in a while, my hair needed a richer shampoo to repair any damage I’d done and make my normal shampoo work great. Speaking of which, she also knows that I need the thickest, richest, best conditioner I could find, too. So, she suggested that rather than using a regular conditioner that I use this conditioning mask each time I wash my hair. Usually, I wash my hair twice, then smear about three tablespoons (I have longish hair) of this mask through the ends of my hair and up to about three inches from the roots. Any closer than that and I’m afraid I’d look greasy, groddy. I let the conditioning mask sit on my hair and work its magic while I do the rest of my showering business, about three to five minutes. You know, shaving my legs, using a body scrub, etc. I won’t get into any more details than that. Your welcome. You knew this one was coming, didn’t ya? 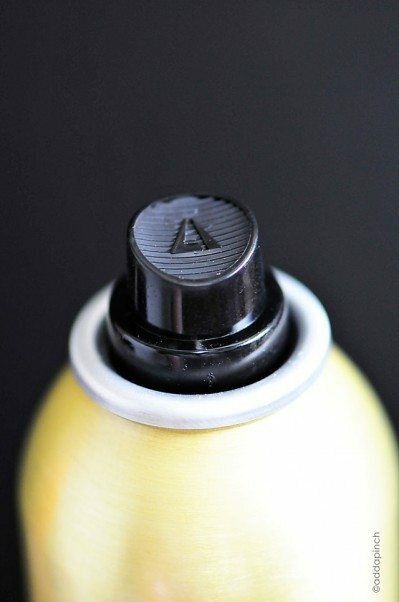 My all-time-most-favoritest-gotta-have-a-spare-at-all-times-hair-product! I go through this stuff like nobody’s business and have told you all about it multiple times. 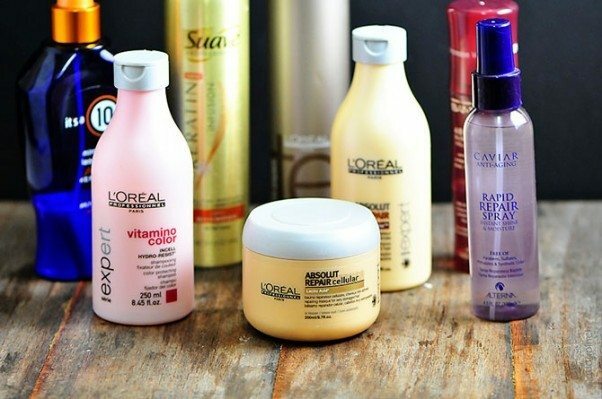 But, there is no way in the world I could tell you all about my favorite hair care products and not include it. It would be like I was holding out on you or something! 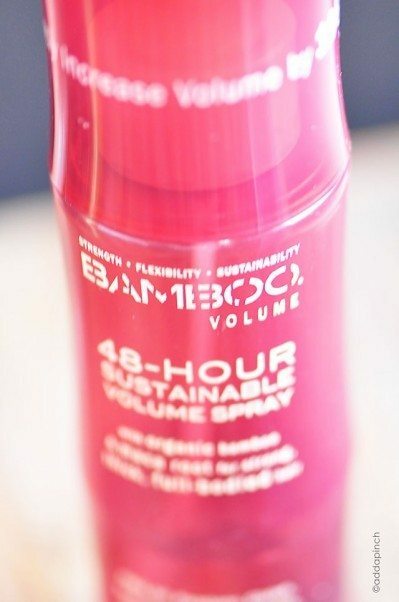 My stylist is the first person to have introduced me to this spray, but since I’ve been able to find it in so many other stores – grocery store, Target, Walmart, drug stores, etc. It is everywhere, man! Now, here’s how this stuff works. 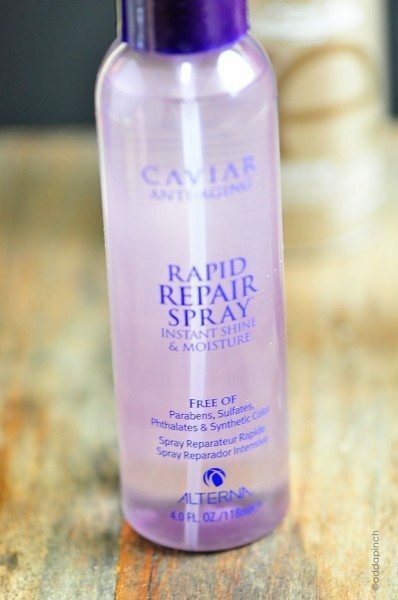 Once I’ve washed, conditioned, rinsed and towel dried my hair, I spray about five sprays of this throughout my hair (you’ll use it based on your own length). Sometimes, I use a bit more on the ends if I think they need it. Anyway, I really think my hair thanks me each and every time I spray this on it. I don’t think I can live without it. Seriously. Now, I use the spray that includes Keratin. 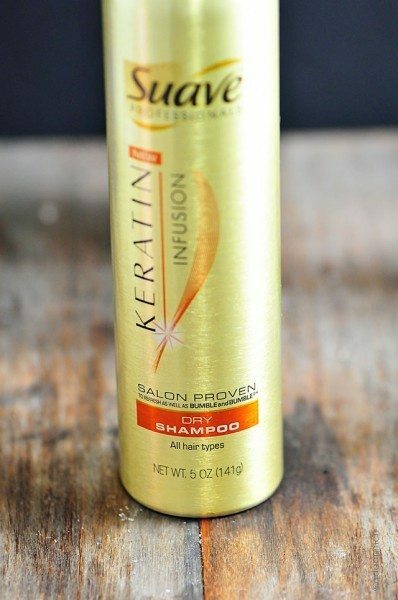 I’ve heard from some people that they have issues with keratin products, so just so you know, they make a version without that I understand works great. Okay, now. The rest of these products aren’t used every time I fix my hair. They are used based on how I’m feeling that day, what I want my hair to do, etc. Alrighty. I’m about to rock your world and tell you something. I don’t wash my hair everyday. Not even every other day. For those two of you who are, let me just say, if it is hot and I’ve been exercising, gardening, or just generally getting all glisteny (that’s southern for sweaty!) then I wash my hair every chance I get. Otherwise, I wash my hair twice a week. 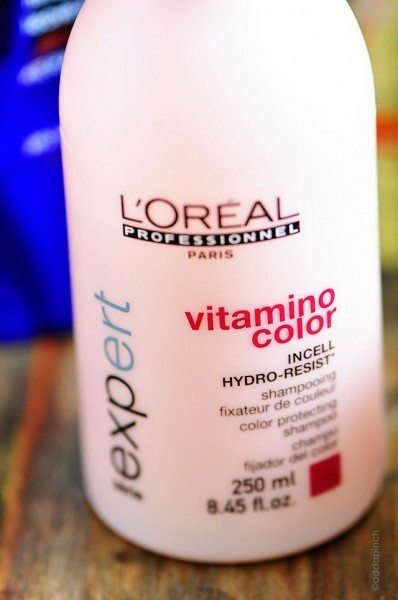 On the days that I don’t wash my hair, this is what saves the day. Okay, y’all ready to talk about big hair? Before you ask, no, I don’t tease my hair out to there and up to the sky, but I do like as much volume as I can get! 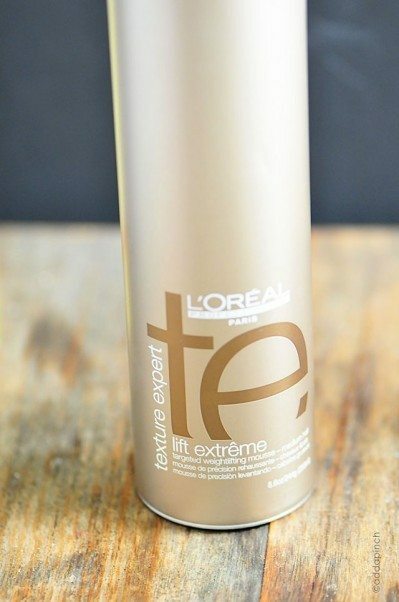 Before I’ve dried my hair, but after I’ve used the It’s a 10 spray above, I spray a little bit of this Lift Extreme around the crown of my head in various sections of hair. This is sprayed directly at the scalp of your hair where you want volume. For me, that’s the crown area. I think it does. I’m on my fifth bottle of this stuff and it seems to last a long, long time. The one thing that bugs me though? I lost the cap to my latest bottle somewhere between my house, the lake, and the RV. Every time I see it, it just bugs me. When I really need a little more volume, I spray about three sprays of this on the crown of my head. I’m all about the volume, so this happens more often than not. And finally, at the end of all the fussing about, I give my hair a quick spritz of this stuff. I only need a little bit of it and spray it lightly toward the middle of my hair and then run my hands through for a final little thing. Again, I don’t use all of these at once and I certainly don’t use them all all the time. However, since using this routine, I really think my hair is in much, much better shape than the frazzled straw that I felt like I had before. 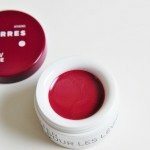 Even with using volumizing products, my hair doesn’t feel dry and has a soft, silky feel. 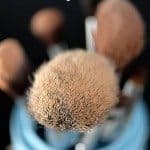 So, now I’d love to hear what hair or other beauty products you’ve discovered that you are loving? 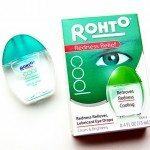 Aren’t those eye drops the best? 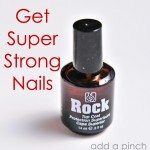 I love those things and definitely don’t travel without them! LOVE! 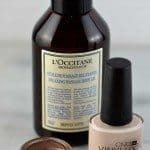 I’m a bit of a productaholic and I have tried so many conditioners for my highlighted dry and frizz-prone hair. 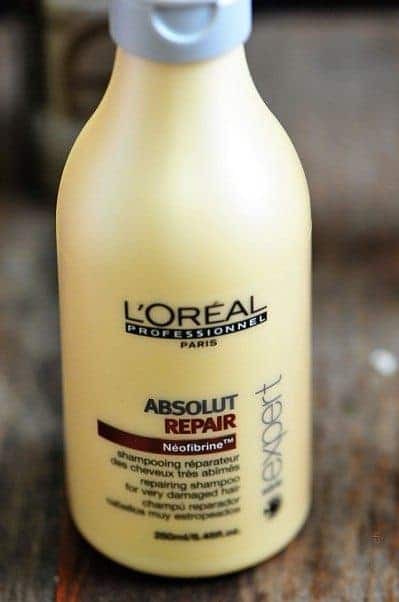 L’Oreal Absolut Repair is the best conditioner I’ve used in a long time and I find it works better than any of the Kerastase or Redken products. My hair is left tangle-free, shiny and soft. 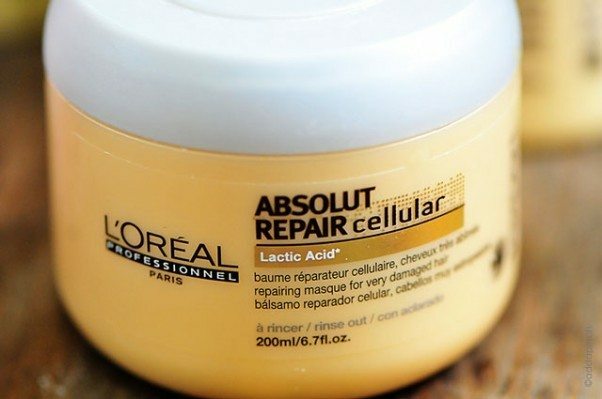 I love the L’Oreal Professionel range, and absolut repair does not disappoint! Paul Mitchell’s Blonde (the purple shampoo) gives my salt/pepper hair wonderful life. Love it.